Introducing a New Option for Giving! 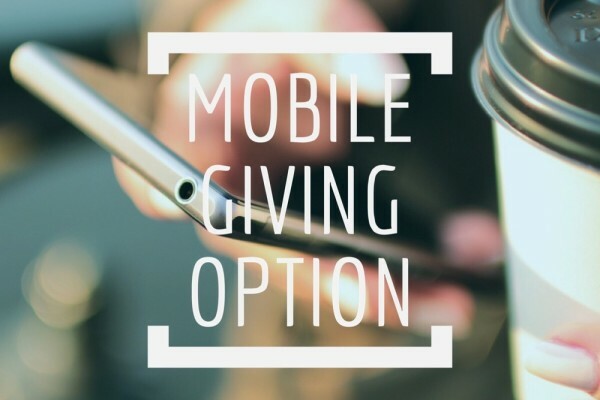 Powerful giving with your smart phone. Apps make life easier. With Give Plus, you can use your smartphone to give anytime, anywhere! Download the FREE app on your Apple or Andriod phone. Make one-time recurring donations using your debit/credit card or checking / saving account. Create a personal account OR donate as a guest with no registration required. To give through the app, search your phone’s app store for “Give Plus”. Contact Carrie Miller at cmiller@nullpeaceinwaunakee.org for more info or with questions.